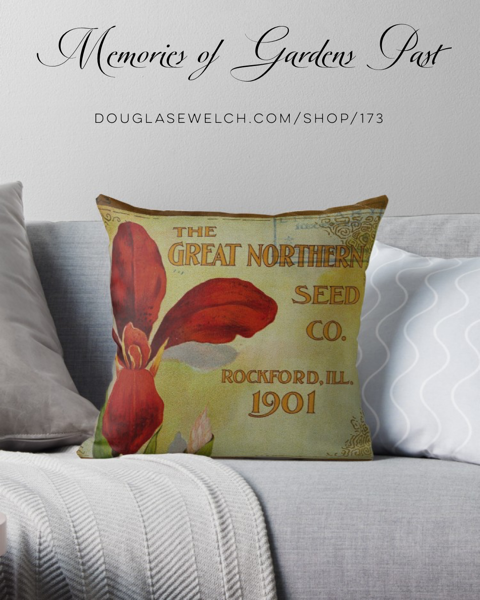 My Word with Douglas E. Welch » New Products! 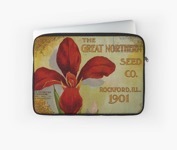 – Enjoy Memories of Gardens Past with these Pillow, Totes, iPhone Cases and Much more! 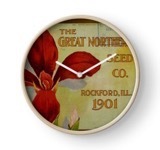 Home > Art-Architecture, Fun, Garden, History, Home, Products, Technology	> New Products! 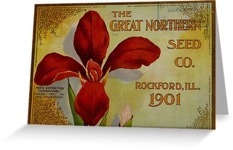 – Enjoy Memories of Gardens Past with these Pillow, Totes, iPhone Cases and Much more! New Products! 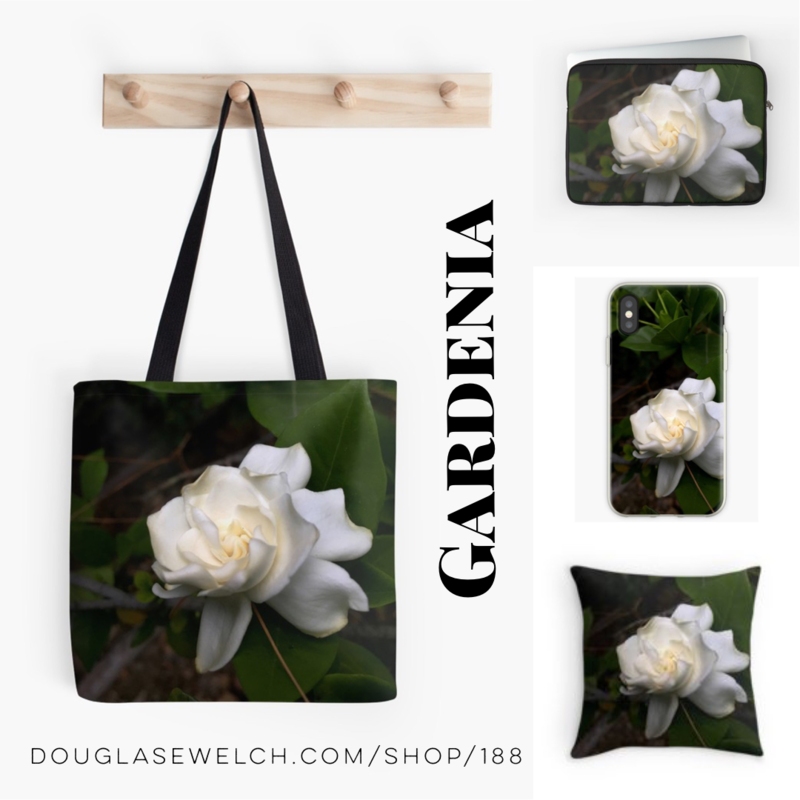 – Enjoy Memories of Gardens Past with these Pillow, Totes, iPhone Cases and Much more! 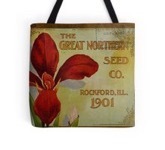 Enjoy Memories of Gardens Past with these Pillow, Totes, iPhone Cases and Much more! Don’t Let Time Pass You By! 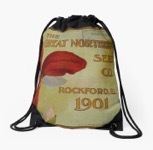 Get these Tempus Fugit Totes, Pillows, iPhone Cases, and Much More! 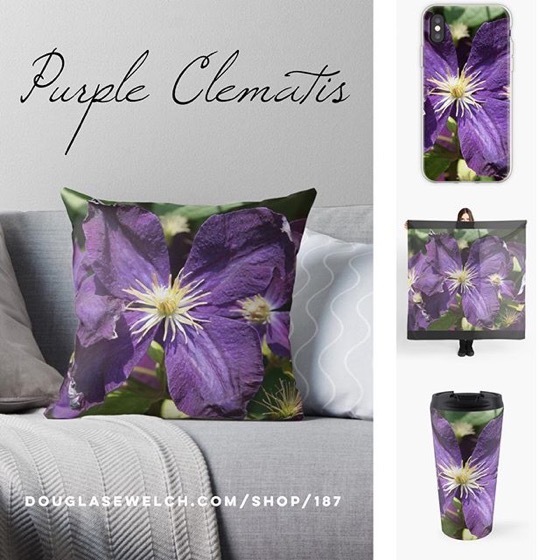 Lie down among the lavender – Totes. pillow, iPhone cases and Much More!